Company cars and vans like many business benefits are taxed, this is called Benefit-In-Kind (BIK) Tax. As company vehicles are an additional taxable benefit they fall outside of your standard National Insurance tax contributions. The amount of company car tax that you will pay is based on a range of factors, including annual earnings, the cost of the car and the amount of carbon dioxide (CO2) emitted. Do I have to pay company van tax? 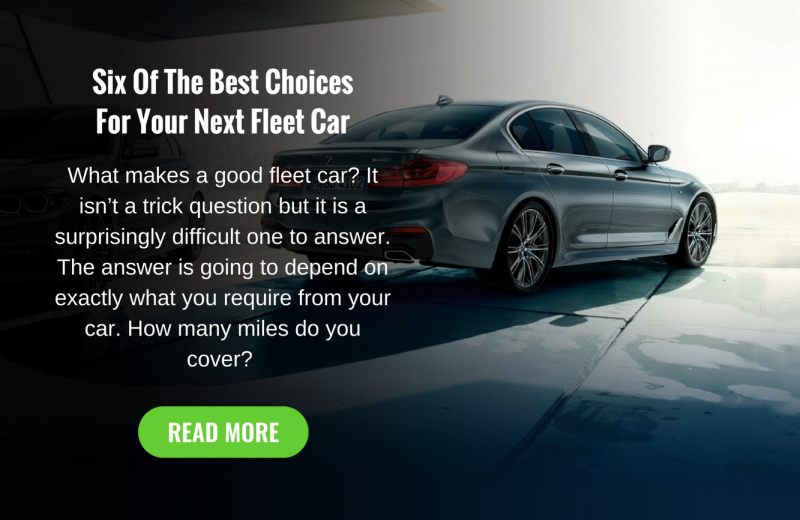 is a question often asked by fleet van and pickup drivers, the answer is not a straightforward yes or no. An employee is only liable for Van Benefit Charge if he or she uses the company vehicle for private use or commuting to a fixed workplace, such as a head office. If an employee solely uses the vehicle for business trips such as a journey to an appointment or to a temporary workplace, then they are not liable for company van tax. Available for use and used by more than 1 employee. Available to each employee because they need it to do their job. Not ordinarily used by 1 employee to the exclusion of others. Not normally kept at or near employees’ homes. Used only for business journeys – limited private use is allowed, but only if it’s incidental to a business journey, for example driving home to allow an early start the next morning. The benefit in kind charge for Vans is currently set at a fixed rate of £3350 for the 2018/19 tax year, this means that any van or pickup that falls under personal use will we subject to a payment of £670 for a 20% taxpayer and £1340 for a 40% taxpayer. This is set to rise for the Tax Years 2019/20 and 2020/21, with the benefit in kind charge rising to £3430, with the new Van Benefit Charge being £686 and £1372 respectively. Every car has a BIK percentage band. This is based on CO2 emissions, and a P11D value, which is the list price, including extras and VAT, but without the first-year registration fee and vehicle tax. Using the table below, multiple the P11D value of the vehicle by the car (BIK) tax band percentage rate then, multiply that figure by your marginal rate of tax (20% or 40%). Should the CO2 emissions of your company car fall between CO2 bandings, simply round the number down to work out the company car tax band that applies. Remember to add an extra 4% below to the taxable percentage of the p11D value for any diesel vehicle that doesn’t meet the new RDE2 test standards (There are currently no vehicles that meet this standard). Don’t want to use the table above? Gofor easy to use online company car tax calculator allows you to minimise company car tax and will allow you to find out the exact implications of your choice of car on your pocket. The online calculator will allow you to calculate more than just your vehicle benefit tax, it will also provide fuel benefit tax, P11D value, corporation tax and Co2 emissions. Looking for more information on Company Car Tax or just looking for more Fleet information? Our Fleet specialists are here to help, get in touch today.